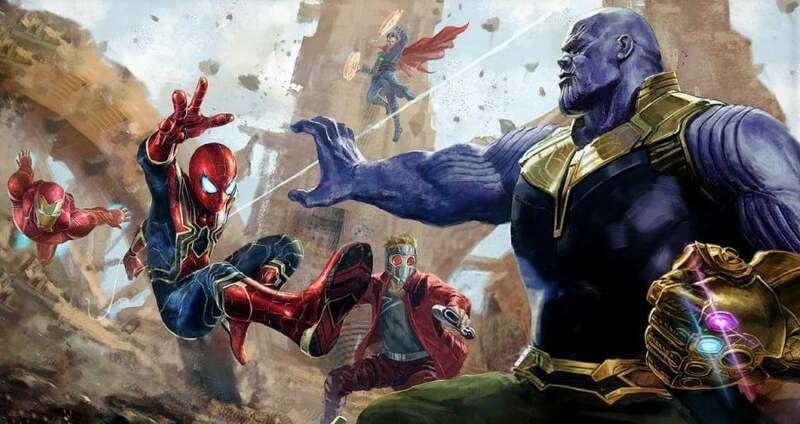 Infinity War: Why Thanos Didn’t Kill The Avengers During Combat? We might finally know why Thanos didn’t end up killing anyone during Avengers: Infinity War. Thanos had a goal to wipe out half of the universe, but we didn’t see him clocking up a terrible death toll in the film. Infinity War saw Avengers going against the Mad Titan, but throughout the film, only one Avenger happened to meet his hands at the hands of Thanos: Vision. This might sound surprising as many baseline humans like Black Widow survived a beat down from Thanos. This led to many fans wonder why Thanos was so compassionate when his ultimate goal was to achieve mass genocide. An answer is offered in The Art of Avengers: Infinity War. Ryan Meinerding explained the thought that went into bringing his character into the designs. This is an interesting insight into Thanos’ plans in the film and subtly hints at why so few heroes died at his hands; he just didn’t need to end them. This version of Thanos might be insane but it’s logical, as he doesn’t see the need to kill him. However, Thanos did decide to kill Tony Stark, as he had recognised him as a great obstacle. Unfortunately, Infinity War isn’t the only film consistent with Thanos’ relentless commitment towards achieving his goal. He even slaughtered people on Nidavellir and while it’s possible that he had a reason for it, as he didn’t want any knowledge of Infinity Stones to be revealed. Obviously, Marvel wanted every death in the film to stand out and that’s why the deaths which occurred before the snap (Heimdall, Loki, Gamora and Vision) were more heavily focussed on.